We are a Polish-British joint-venture company located in London but with its R&D center in Warsaw, Poland. We aim to provide the ultimate mass-market solution for small and medium enterprises. Jaaz Portal Ltd. is currently inviting web hosting companies to participate in our Internet Survey on the current state and future of the industry. If you fancy winning a weekend trip to Poland’s vibrant capital city of Warsaw, please spend 15 minutes completing our survey, and we will choose the winner on the basis of the best answers. Our team here at Jazz are currently working hard to produce the ultimate web hosting solution for the mass market of individuals and organizations who are lacking in technical knowledge but wish to be the owners of professional and well-designed websites. This product will take care of every aspect of the web hosting business, from the creation, to the management of the website, to the billing process. We want to hear from a range of industry voices regarding this product and the daily activities of web hosting companies. If you are currently working in this field, please spend a few minutes to fill in the survey online, and, who knows, maybe we will soon be welcoming you to Warsaw! To take the survey, please click the link below. We are pleased to announce that Jaaz Portal Ltd. will be a guest at the upcoming Warsaw Startups and Fintech Day on November 28, 2017. 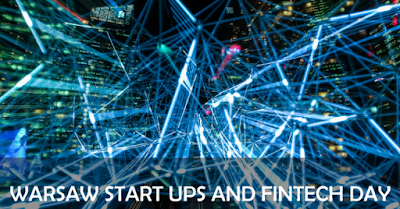 The Warsaw Start Ups and Fintech Day is a popular annual business-educational event which deepens the theoretical and practical knowledge regarding regional and world best-practices for the development of start-ups, FinTechs, and innovations supported by modern forms of financing based on Blockchain-related technologies. Jaaz Portal Limited aims at be first Blockchain-based web hosting solution for small and medium enterprises. It will feature a complete e-Wallet, supporting not only cryptocurrencies but also smart contracts. “The web hosting business is not currently open for new technologies. They simply do not put the necessary investment into research and development. With our product we are looking change all this. We want to be a truly ground-breaking organisation, combining web hosting with Blockchain”, declares Artur Radosz, Company Chairman. If you want to meet up with a Jaaz representative at the event, please contact us directly. We are delighted to announce that we will be guests at the upcoming EdCamp II in Warsaw on November 18, 2017, organised by the Polish accelerator EduLab. The project aims at finding the most disruptive ideas that will change the status quo. Over the course of the event, we will participate in a series of workshops and training sessions, which will help us to clarify our business model and concepts. The meetings will be led by renowned experts and mentors across a range of fields. During the event there will be also ‘speed dating’, in which participants will present their ideas to the investors and business angels. At the end of the course, the ‘winning’ company will receive a cheque for 250 000 euros. “We want to educate our users, so they will be able to create their own Internet presence using our tools. We are confident that EduLab will be interested in our project, which aims to revolutionise the lives of ordinary Internet users”, states Artur Radosz, Company Chairman. If you are interested in having a 1:1 meeting with us, please contact us before or during the event. We are pleased to announce that we have been selected to participate in the Speed Dating event during the Zurkow StartUp Festival, which will take place in Krakow, Poland on November 23-25. The Zurkow Festival is a unique environment providing an inspirational breeding ground for both aspiring start-ups and large, established companies, as well as an incredible cultural experience for all visitors. The focus lies in the exchange and cultivation of Swiss and Polish start-ups’ wisdom, music and culture. 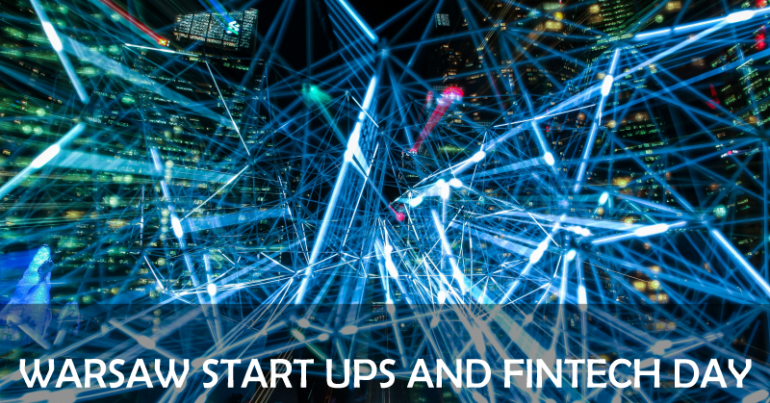 The StartUp Speed Dating event is designed to bring together investors and start-ups interested in FinTech. In this regard, Jaaz Portal is the perfect fit, because it aims to be the first Blockchain-enabled complete web hosting solution for small and medium enterprises. 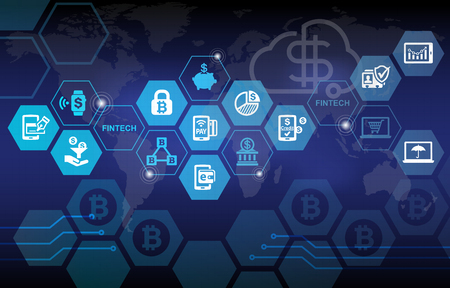 “We think that the fact that we wish to include an Electronic Wallet into the solution we are offering as a standard service would be of considerable interest to FinTech investors”, states Artur Radosz, Company Chairman. If you are interested in booking a 1:1 meeting with Jaaz, please contact us directly. The wallet is thus the key to fully utilizing the potential of Blockchain. Once you understand this, what then should be your next steps? I would recommend that you could start to implement an e-wallet yourself or use Jaaz Portal, which aims to be the first complete Blockchain web-hosting solution for small and medium businesses. If you are interested in learning more, then please contact us directly.